Vision 2019: You Got This!!! Jerome Carlos Johnson is a proud native and lifelong resident of Fort Worth, Texas. He is a 1986 honors graduate of Green B. Trimble Technical High School, where he served as Vice President of his graduating class. He received an Associate of Applied Sciences in Management from Tarrant County College, in addition to an Associate of Applied Sciences in Marketing. Johnson received a Bachelor of Arts in Sociology from the University of Texas at Arlington. Johnson is very active in his community. He is a proud resident of the Highland Hills community, where his family has resided for over 48 years. Johnson currently serves as President of the Highland Hills Neighborhood Association. Johnson is a loyal and faithful member of Mount Olive Missionary Baptist Church in Fort Worth, where he serves as an Associate Minister. Johnson serves as the Executive Director of the Children’s Defense Fund Freedom School located at Mount Olive. Additionally, he works faithfully in the Youth Ministry, Men’s Ministry and Marriage Ministry. Johnson is happily married to Debra Walton-Johnson, a longtime banking professional, who is also a native of Fort Worth. Stay humble, but never stop believing in yourself! Please support our fundraiser event at Panda Express (7554 McCart Avenue, Fort Worth, Texas) on Saturday, April 13th from 11am until 9pm. 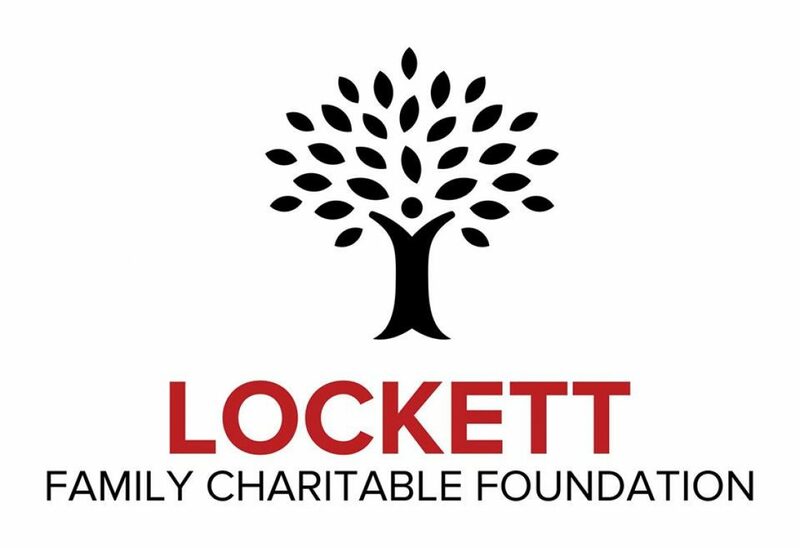 Mention the Lockett Foundation fundraiser and 20% of your purchase will be donated to our efforts to help underprivileged children in our city. In store, carry out and online purchases count toward the fundraiser. Please help us make a difference!